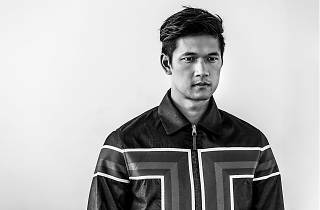 Shum’s current role as Magnus Bane in the Shadowhunters TV series certainly breaks a lot of moulds. A show based on the Mortal Instruments book series, Bane is a flamboyant, bisexual, immortal warlock who develops a relationship with shadowhunter Alec Lightwood, played by Matthew Daddario. “I’m so fortunate to play Magnus.” The Crouching Tiger Hidden Dragon 2 actor says. 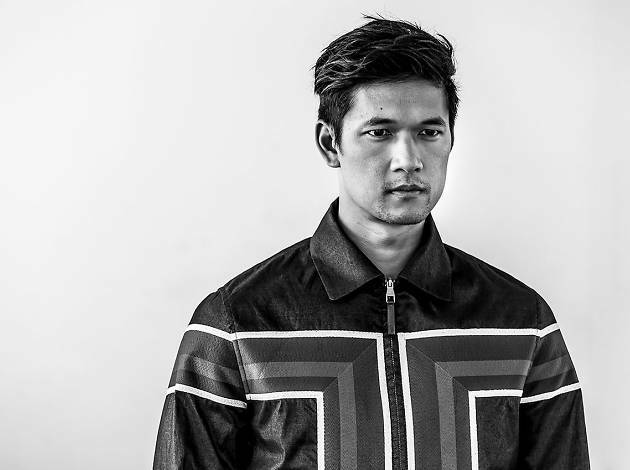 “He’s such an interesting character with a lot history because of his age.” The relationship, dubbed ‘Malec’ is one of the most popular pairings in the book series with high expectations from many die-hard fans. In the first season, the couple also shared rare on screen kiss, which broke racial and sexual boundaries on the silver screen, an event that had many fans absolutely giddy – if Youtube reaction videos are anything to go by. Asian actors have been making some headway on the small screen, with Steven Yuen playing badass zombie fighter Glenn Rhee in The Walking Dead and Daniel Henney is to join the cast of CBS’ Criminal Minds this year. While these characters alongside Shum’s portrayal of Bane are heralded as the first winds of change, it seems movie producers still have to catch up. Often cast as asexual tech nerds and regulated to play their Asian roles with an accent, the plight of Asian male actors in Hollywood are crescendoing louder with every controversial casting. Shum feels that if change is to come, it should also be a collective effort. As one of the prominent Asian actors in the game, what would the solution look like to him? 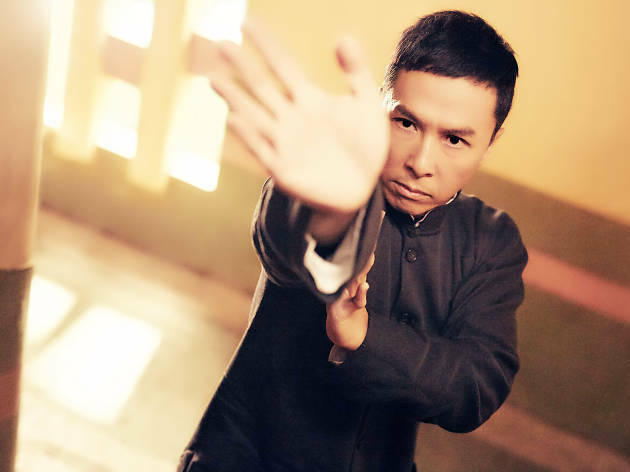 Donnie Yen talks to Time Out Hong Kong about Ip Man 3 and Rogue One.